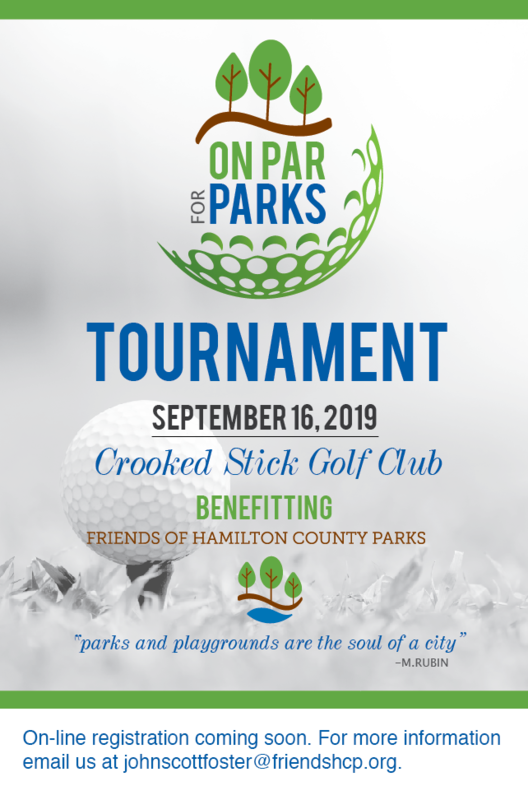 The Friends of Hamilton County Parks (FHCP) was established in 2006 as a 501(c)(3) non-profit organization, geared toward ensuring that all community members have access to parks that meet their needs and expectations in amazing ways. From 2006 to 2016, the FHCP was an entirely volunteer-board-run organization. During that time, FHCP directed nearly $1.5 million to facilitate the transformation of Coxhall (located at the corner of Towne Road and 116th Street) from a private estate to the wonderful park it is today. The Friends also made possible a $300,000 donation to support the construction of the Taylor Center of Natural History at Strawtown-Koteewi Park. Looking to the future and driven by a mission that seeks to increase the number of parks and the quality of existing parks, the FHCP board has crafted a five-year strategic plan that will allow community members and businesses to more effectively engage with our mission and to share our vision of a community rich in parks, trails and natural areas. In 2017, the FHCP board hired the first non-volunteer employee, its first executive director, to help lead the organization forward. Increasing the size and diversity of the board and establishing a major gifts program that seeks support for significant capital projects in parks across the county are some of recent initiatives the FHCP has instated to increase the impact of the organization.